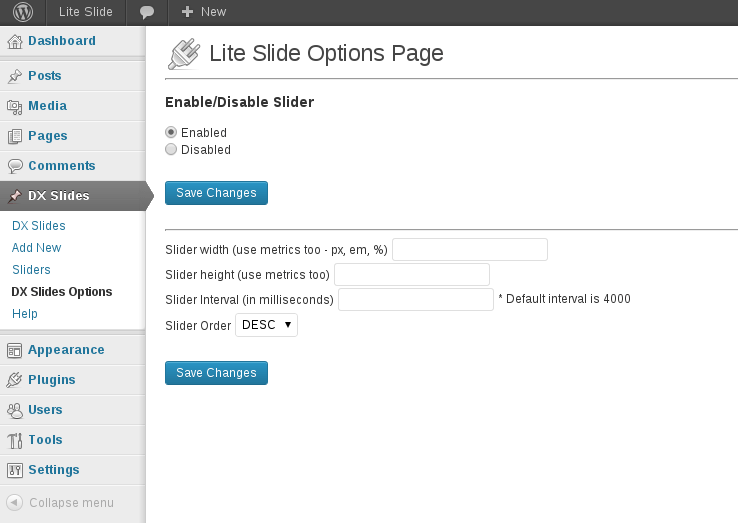 Today we want to present you DX Lite Slide. 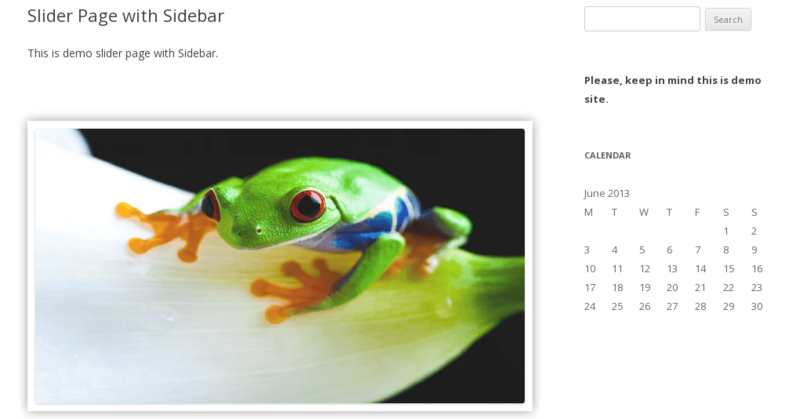 This is a super lite free WordPress slider plugin which works with placing a shortcode in your Post, Page or Theme Template. This is free plugin and it’s available for download in WordPress Plugin Directory. DX Lite Slide is responsive slider and by default has set few default options, but you can adjust height, width, slide interval, position and slides order. 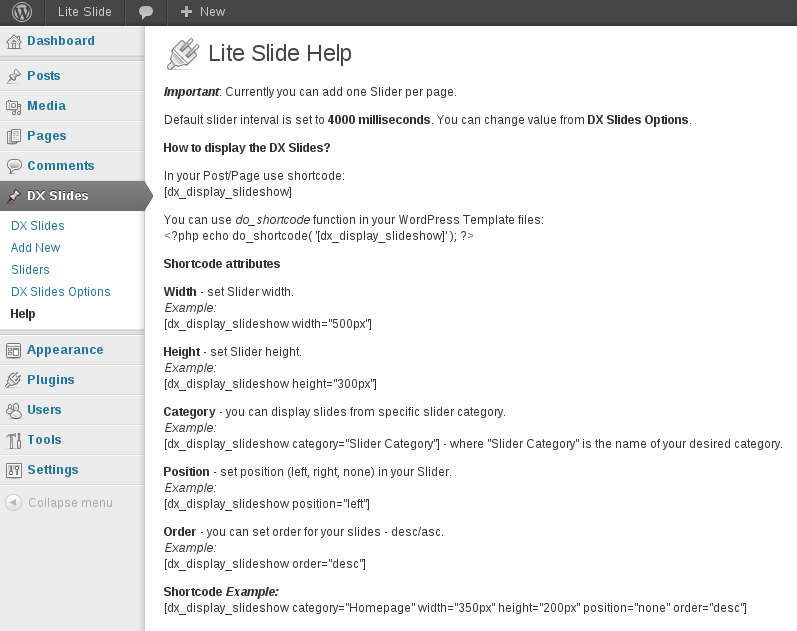 Also you can display slides from different slide categories using shortcodes parameters. Check out the demo site of the plugin. Sliders on your website make a good impression on visitors. As I promised in my previous post “The Best 3 Free WordPress Slider Plugins“, I will give you a also a list of the best premium slider plugins. They lend a touch of elegance to the overall design and represent a practical option to showcase your portfolio without taking up too much space. 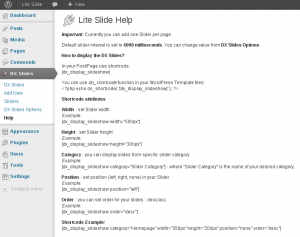 And in WordPress, setting up sliders is very easy and intuitive with the help of plugins. So, the fact that we provide Premium WordPress services, does not mean that we won’t give you information about some of the great free tools. 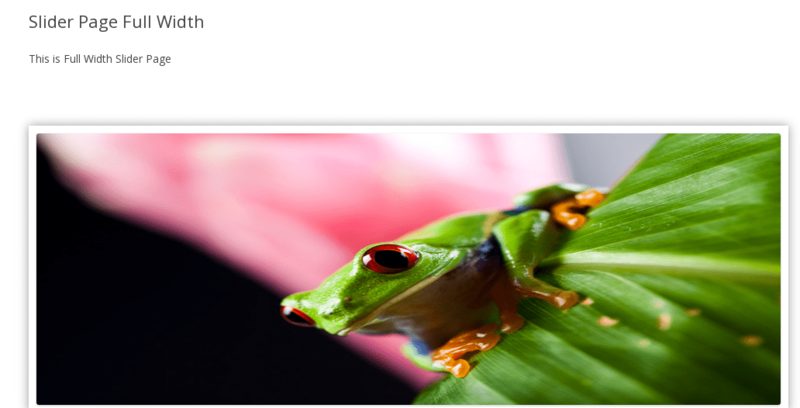 Let’s look at the sliders – the tools that create a great impression for your website. It is a myth that only premium sliders can create the best effects. 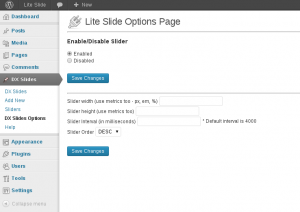 There are some free WordPress slider plugins that produce some awesome sliders in an uncomplicated process.